Happy first day of Spring! The weather didn’t get the message here in Nebraska, because we woke up to snow falling this morning. 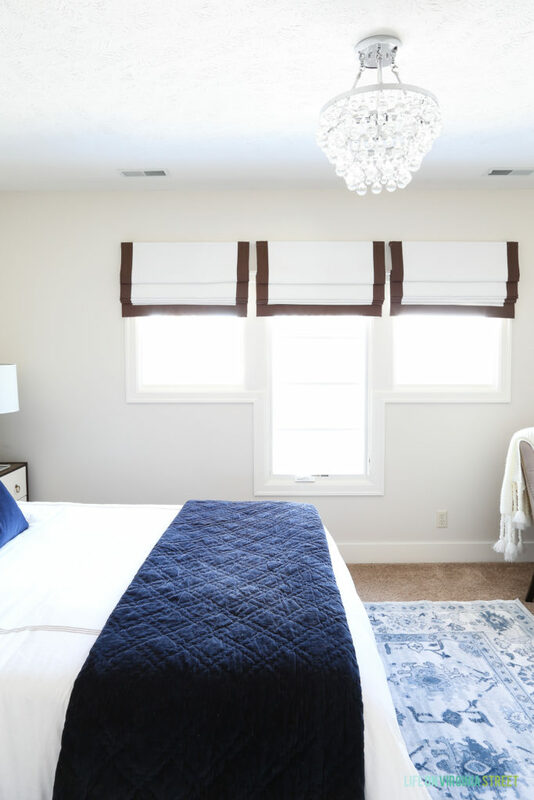 Today I’m sharing our full spring home tour along with a talented group of bloggers (all linked at the end of the post), hosted by Marty from A Stroll Thru Life! If you’re stopping in from Haneen’s Haven, welcome! Haneen is one of my favorite real-life blogging friends and I hope you loved her colorful home tour! We’re in the middle of so many projects around here that, for simplicity’s sake, I kept the seasonal decor to a minimum. I don’t have a lot of close up detail shots or vignettes, because quite honestly, there are that many that are photo-worthy. But, I added in some simple touches throughout for the change in seasons and I’m loving the overall clean look! 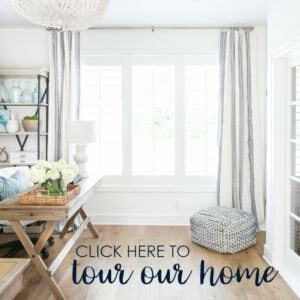 Welcome to our spring home tour! This shot is actually a few weeks old. Over this past weekend, I started painting the walls and I’m so happy with how it’s looking. I’m hoping to share the new look very soon! You can get a sneak peek of the new look in this post. Heading down our hallway, I recently made some minor updates, like the new abstract art from HomeGoods. I absolutely love this piece and feel like it was made for our house! The new planters are from a local store called Amethyst Home and they look perfect paired with some faux greens like these maidenhair ferns. Our living room recently underwent a major overhaul with fresh paint and new furniture. I still need to give the ceiling a second coat of paint, paint the window trim, and find new window coverings, but I’m happy with how it’s come along these past few months! 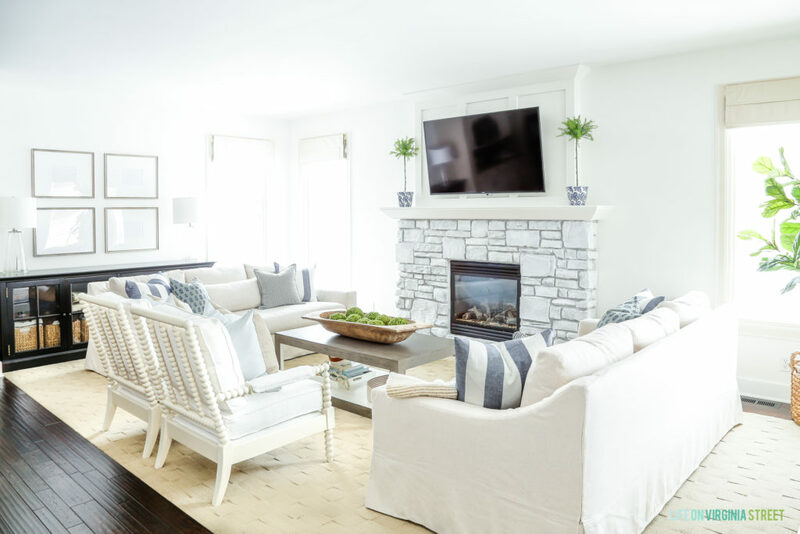 I recently shared a review of our new sofas, and I’m loving them paired with the blue-toned pillows for spring! Our dining room also got a few minor changes for the season. I recently shared this year’s Easter tablescape. The new oversized art from HomeGoods is the perfect fit for the space! I just can’t get enough of these gingham plates and think they would work well, regardless of the season, with the right accessories! 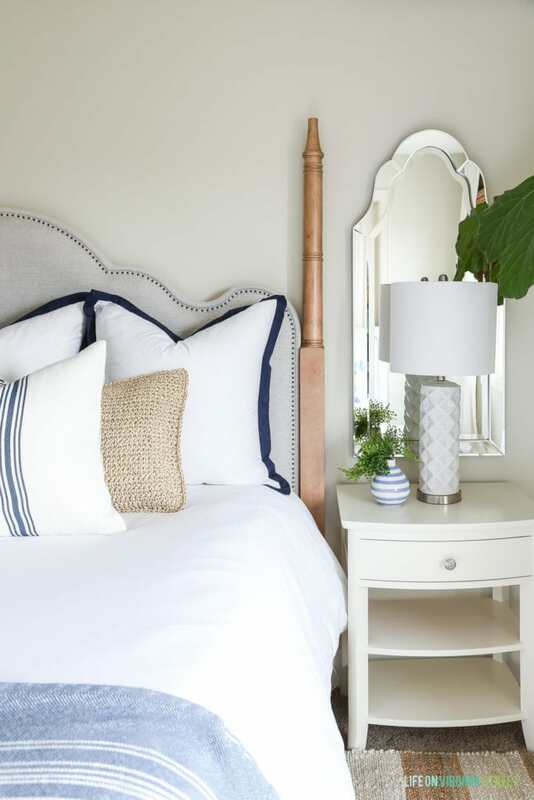 Moving upstairs, you’ll find the most recent updates in our two guest bedrooms. Our main guest bedroom is a work in progress. 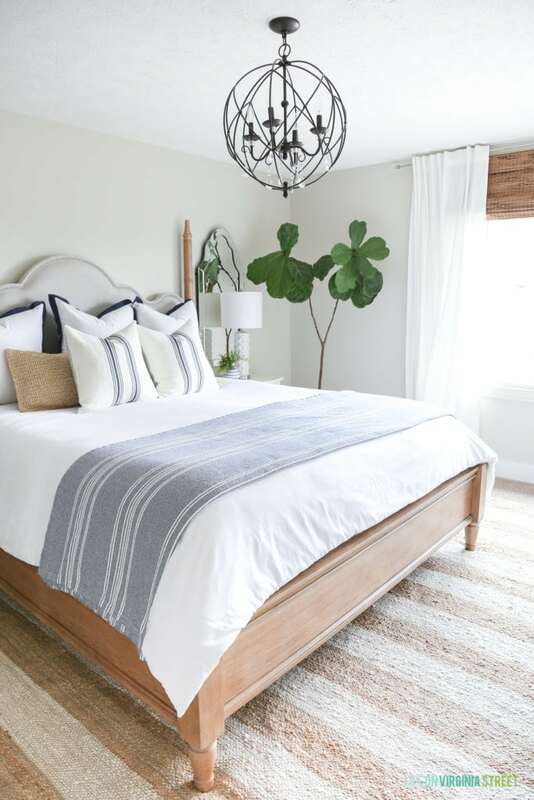 I recently shared my beachy design plans, and only a few of the items have arrived so far, so the room is in a bit of a transition phase. I was hoping to have it a bit further along for this tour. Of course the artwork arrives tomorrow and the beaded chandelier I want is back-ordered until the end of the month. But I love the progress made so far! 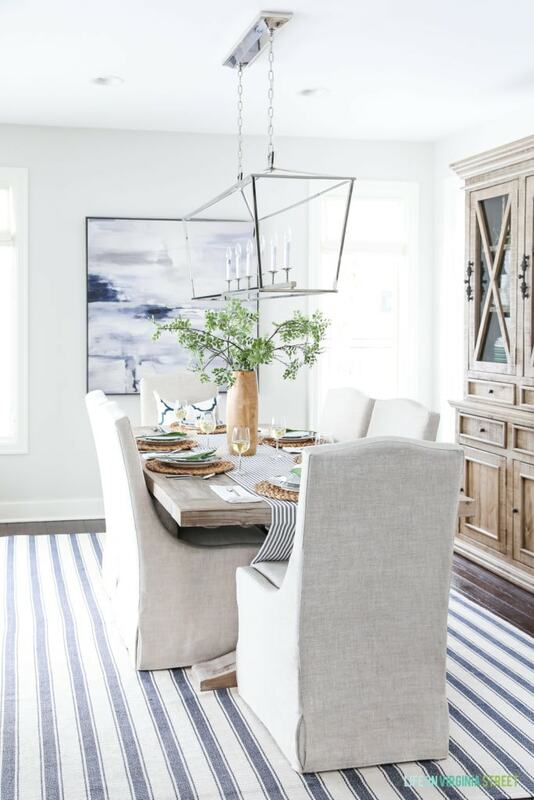 The new striped rug helps hide the buckling carpet and adds some much needed texture and interest to the space. The new nightstands arrived, and while they are a bit more ivory than I expected, I love the shape and size! So much more appropriate than the random six year old living room end tables we had been using the past five years. I don’t think I ever realized how short they were until these height-appropriate version arrived! I have a fun DIY project planned for the striped blanket that I hope to get completed over the coming weeks! 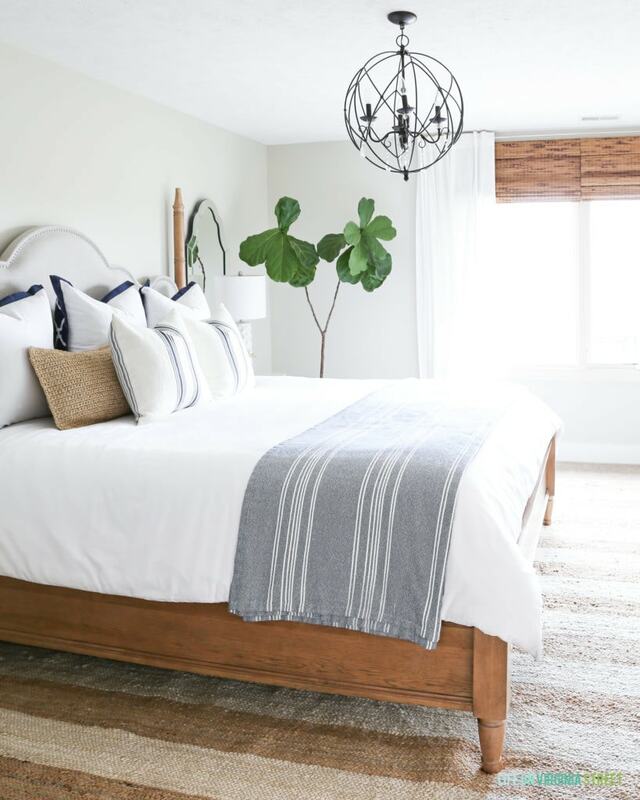 I love the blanket so much I actually bought the tan version for our master bedroom! Our smaller guest bedroom recently underwent some changes, as well. It still has a ways to go, but I’m loving the fresher, cleaner look! Thanks for stopping in to see our spring home tour! The next stop is my friend Heather at Setting For Four – I know you’ll love everything she has in store for you! I’ve also included the links to all the other stops below, so be sure to stop by and check them all out! I just love your home, Sarah! And man, you scored some beautiful artwork at Homegoods. So gorgeous! 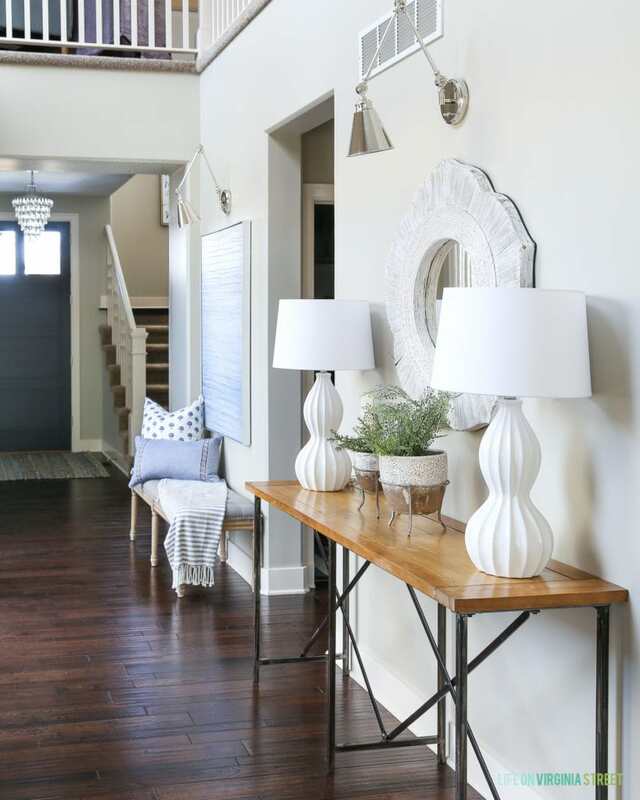 I love all the fresh new spaces your are creating in your home, so pretty. All of your beautiful blue and white art and accessories are stunning and look so fresh for Spring. I can’t wait to see more as you finish all your makeovers. Thanks so much for joining the tours, your home is always a favorite. Your tour is so lovely and fresh! 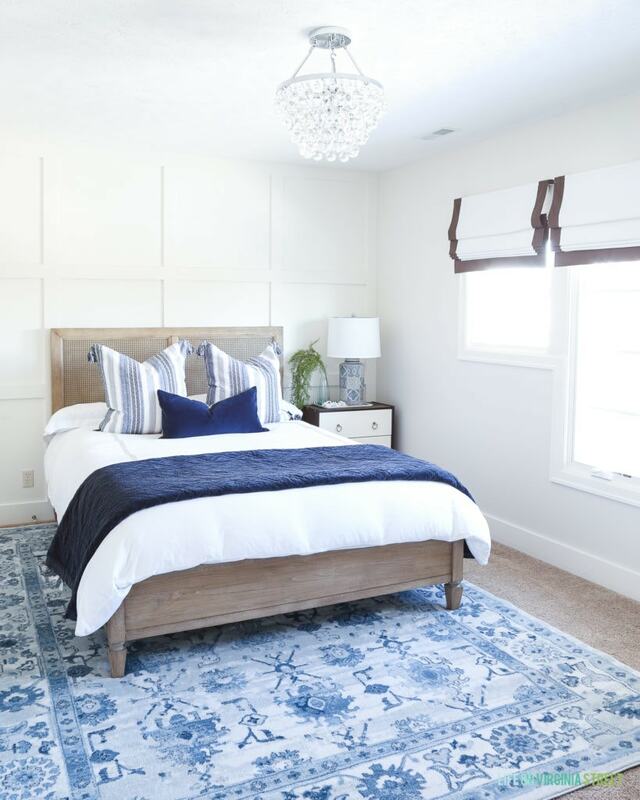 I adore your guest bedroom. Looking forward to seeing all the changes you’re bringing to your beautiful home! You have had some seriously good luck in the art department at HomeGoods lately! 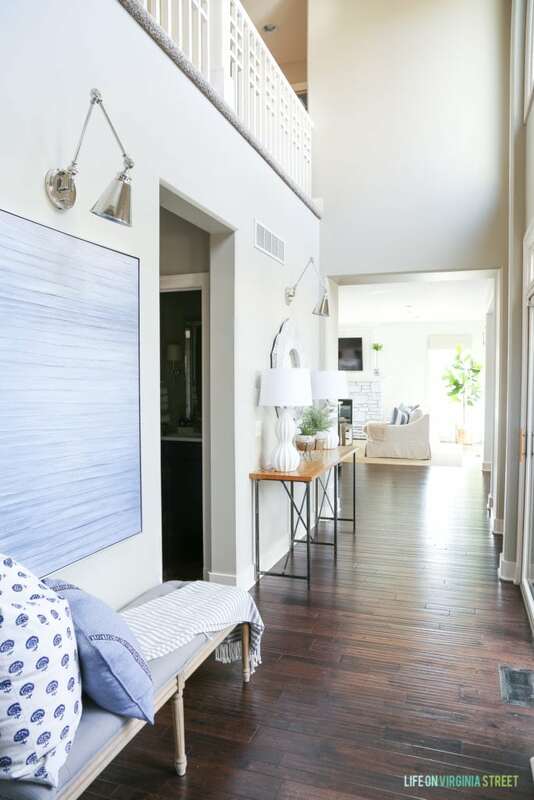 Those paintings are gorgeous and the living room transformation is amazing…it is SO light and bright! Loving all the updates! Girl, you are ready for spring–nicely done!! 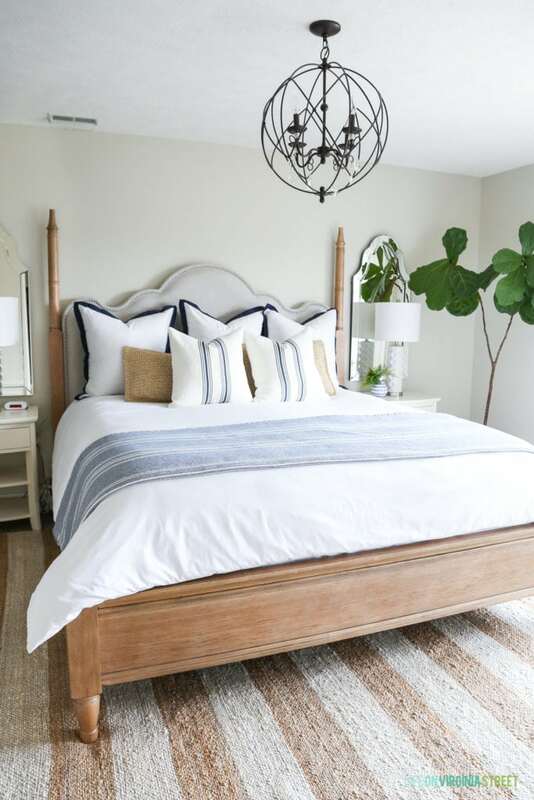 Can’t wait to see how the guest room turns out because I’m already loving it! Your home looks so lovely and fresh for spring. I love your home and furnishings so much Sarah! I am especially loving that sweet spring tablescape. sarah, all your changes look fabulous. how come I don’t get that lucky at Home Goods. those art prints are amazing. im sure you are looking forward to opening up that pool and gorgeous backyard. I love how your home looks all decorated for Spring! I of course always drool over your dining room and this tour is no exception. Gorgeous! I’ll admit I’m a bit jealous that you have a fiddleleaf fig growing in your bedroom. I’ve killed more than I’d like to admit and have finally resorted to a fake one! Lol! Your dining room, Sarah!!! It is always just so damn gorgeous! Love it all, but that room always gets me! 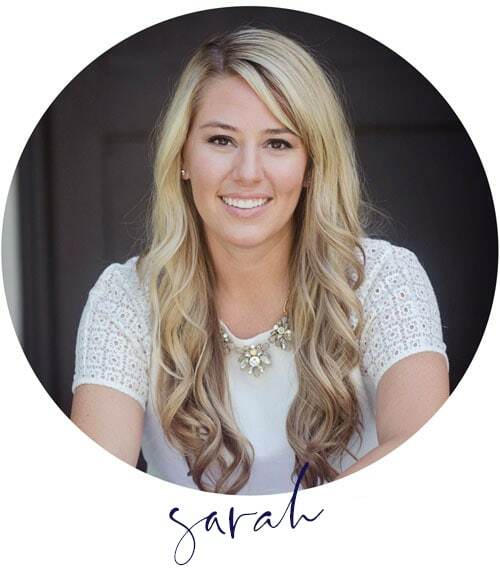 Oh Sarah, you are my style guru for everything relaxing, calming and yet oh-so-stylish! Love your tour AND love your IG feeds! As always so honored to share this home tour with you dear! Cheers! 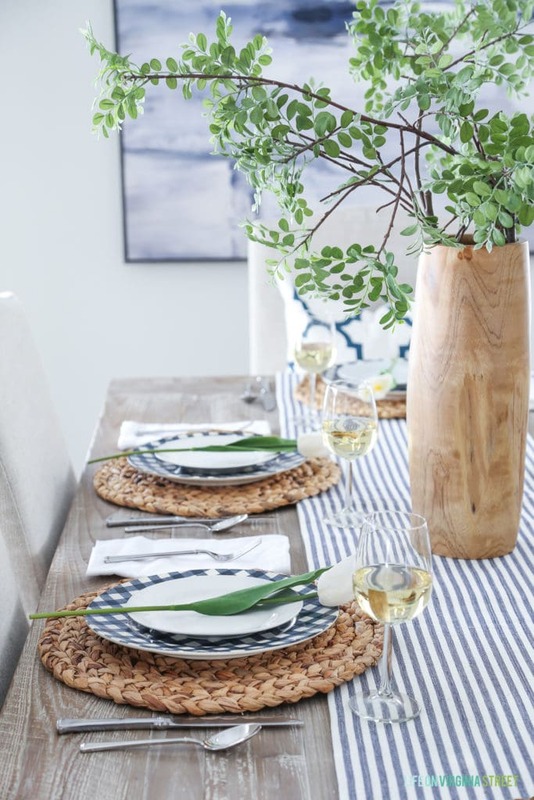 Where is the beautiful wooden vase on your dining table from? I need that 😊You have a Beautiful home. Beautiful home! 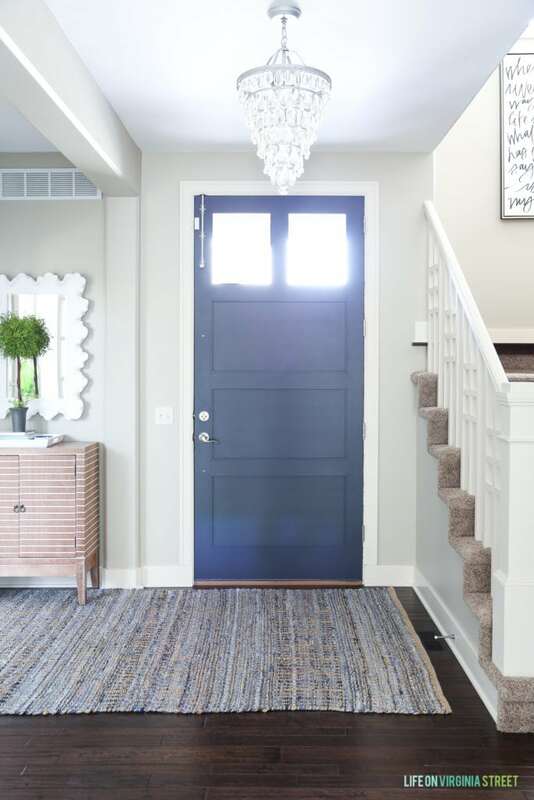 Could you share with us the paint colors you used in each room?! Thank you so much Meagan! I actually have a page with every paint color I’ve ever used that you may find helpful: https://lifeonvirginiastreet.com/source-lists/paint-colors. Let me know if I missed any you were interested in! Where did you get the dining room chairs? Are they the same ones in the “get the look” photo? I’m looking for the same look, only with a low back. Thank you!